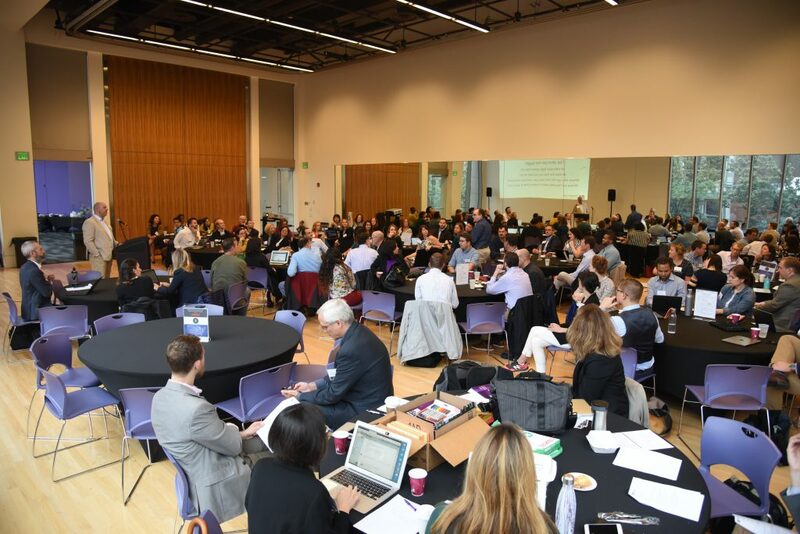 This post was originally published by Transportation for America, a program of Smart Growth America. Over just the past few years, shared micromobility services (like scooters and bikes) have exploded in cities across the country, transforming the mobility landscape and challenging the ability of cities to manage them. 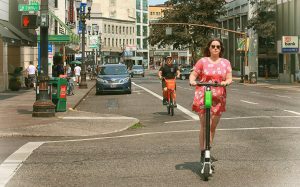 Since the initial introduction of dockless bike sharing systems in Seattle in the summer of 2017, dozens of companies have rapidly launched their services in hundreds of cities, served thousands of users, and completed millions of rides—in just a little over a year. Join us on Monday, January 28 at 3:00 p.m. EST for a webinar explaining the Playbook, how to use it, and how members of the Collaborative helped shape the content. No cities were even considering the prospect of shared electric scooters two years ago, but in 2019, hundreds of them are. This incredibly rapid pace of change is unlikely to slow anytime soon, and it highlights the need to create flexible regulatory frameworks that will help cities integrate new technologies and contribute toward their preferred long-term outcomes. 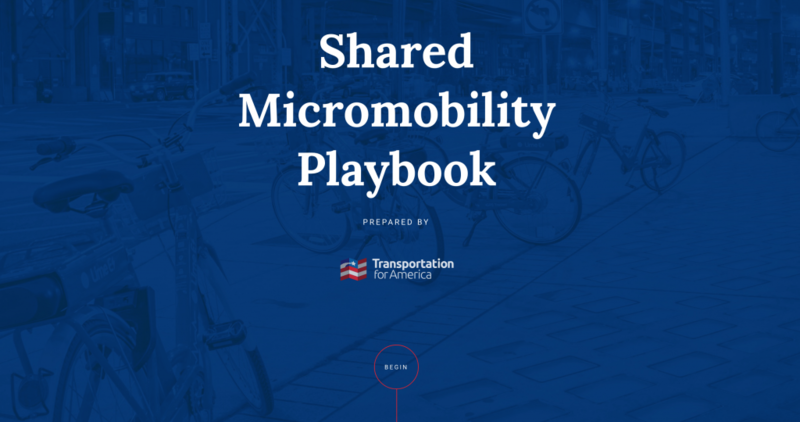 The Shared Micromobility Playbook is intended to help cities better understand the variety of policy levers at their disposal and it explores the core components of a comprehensive shared micromobility policy for local governments as they consider how best to manage these services. Transportation for America will continue to refine and expand the Playbook as we learn more about the ongoing results of the efforts to manage these services and ultimately the impact that shared micromobility is having in our communities.